How many of you regularly have a bad night’s sleep? Or perhaps you have an occasional bad night’s sleep that wrecks your whole week. For many of us, a bad night sleep leaves us groggy and not feeling our best. As it goes on through the weeks, months, and years, it can really cause some problems. Like millions of Americans, you may find yourself silently screaming, “Help me sleep!” While there isn’t a perfect answer for everyone, in this article, we’re going to tell you how to quit tossing and turning so you can sleep sounder. According to one source, people search for phrases related to sleep on Google nearly one million times per year. In fact, if you search for “help me sleep,” you’ll find plenty of tips and tricks out there. A lack of sleep is a big problem for many of us. 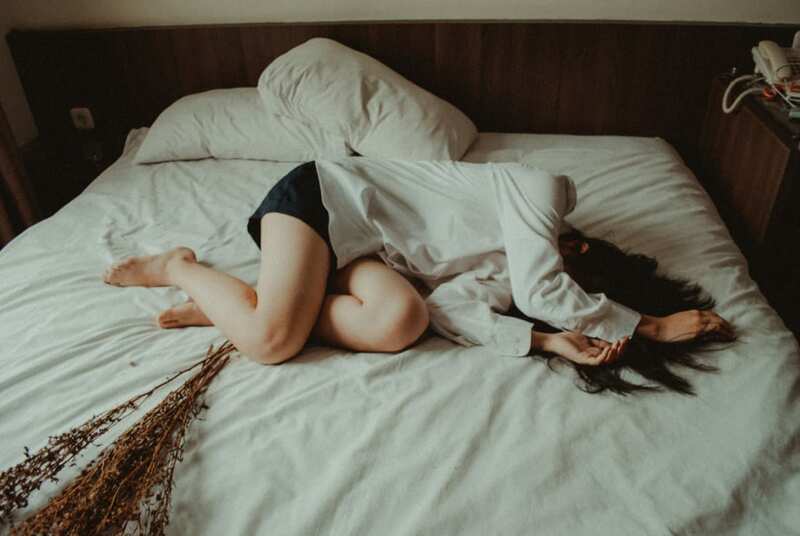 According to the U.S. Centers for Disease Control and Prevention (CDC), more than a third of American adults don’t get enough sleep on a regular basis. If you aren’t getting enough sleep, you may find yourself irritable with your family and unable to work to your full potential on the job. You may even find yourself more stressed, depressed, and gaining weight. There’s also one other method that can hep you sleep better. First, let’s listen to this story, and then we’ll give you our best tip. If you enjoy a hot tub soak about 90 minutes before bed on a regular basis, you’ll find you feel calmer and more able too fall asleep. A warm water soak signals to your body that bedtime is near. The hot tub soak is warm on your body, and when you get out, your body cools. As your body temperature falls, you naturally get drowsing. Then, when you crawl into bed, you are more comfortable and can fall asleep faster. 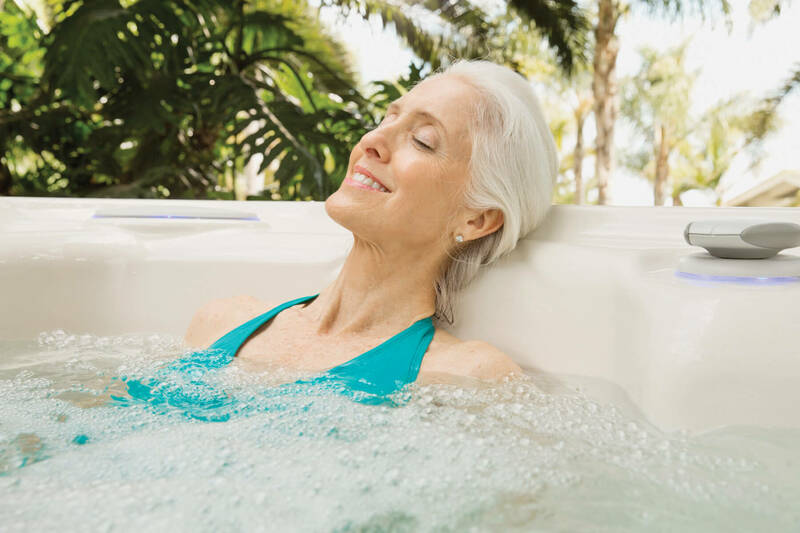 Hot tub soaks before bedtime improve sleep because of the warm water immersion and hydrotherapy benefits. While there isn’t a one-size-fits-all solution for better sleep, there are some steps you can take to sleep better. 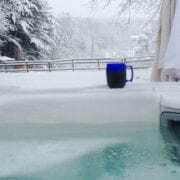 Try using a hot tub in combination with changing any of your habits that might hamper a good night’s sleep, and you may get the rest you need to always be your best self. Please note: for help with sleeplessness and related medical conditions, always consult your doctor. Our Hot Spring spas are created to help you have a healthier, happier life. They’re comfortable, affordable, and the best spas on the market. 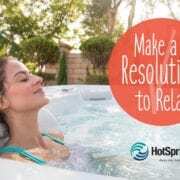 Contact us today to find the perfect hot tub!